If you’re in the US, you might be waiting to get your hands on the Yeezy Zebra (releasing November 16). Meanwhile, the rest of the world had their release on November 9. Now they are moving on to newer things, like the new Yeezy dropping on November 23. In the words of DJ Khaled, another one. Yes, another Yeezy will release this month. But at least this one is a new Yeezy. And if you think that’s all, you need to think again. 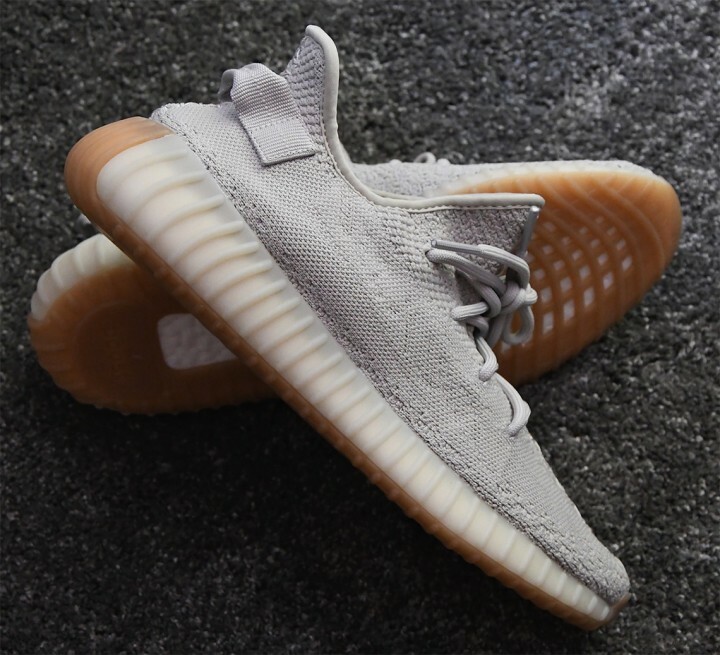 Welcome the upcoming Yeezy Sesame 350 V2. Well, to be honest, this isn’t just another Yeezy drop. 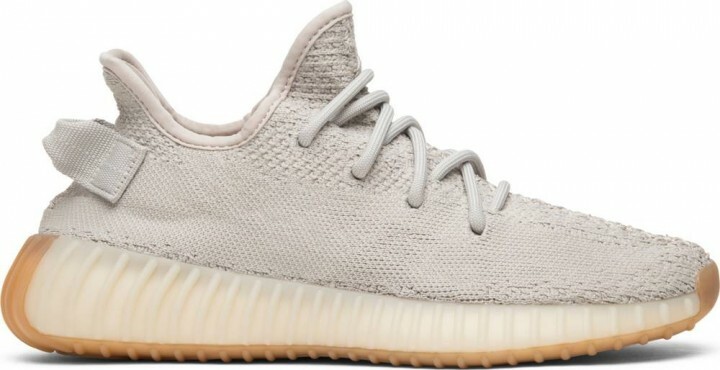 We’ve seen and have been anticipating the Yeezy Sesame 350 V2 since early 2018. And we’ve been thinking of getting it ever since! Put aside that it’s a Yeezy and that it is a creation of Kanye West. Even put aside that it has Boost soles. Just the fact that it has that Moonrock-ish color makes it a must cop. And resting atop that contrasting gum outsole makes it the perfect eye candy. The great thing about copping Yeezys now is that it’s easy! 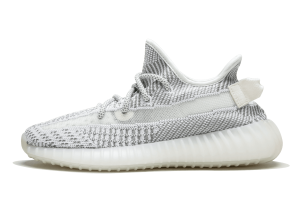 You can simply go onto Yeezy Supply, pick your size, and check out. At least that was the case with the last couple drops. That’s amazing news because that means you can save some cash in the proxies jar for an even bigger release like the Union Air Jordan 1 capsule dropping November 17th, or next year’s Game of Thrones Adidas UltraBoosts. For more information check the complete list of early links on AIOX. 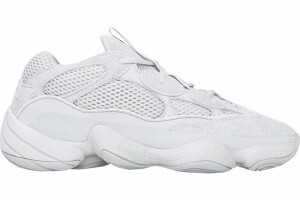 Following this new Yeezy is the Yeezy 500 Salt. Those of you who loved the silhouette could be interested in opping this light colored one. This one is due November 30th. Up behind the Salt 500 is a 350 V2 unlike we’ve ever seen. To fit the transparent shoe trend, this Static colorway comes with a transparent stripe across the lateral. December 31st is the date for now. 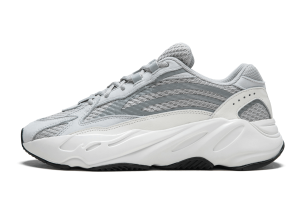 Also dropping in the Static colorway is the newest Yeezy silhouette: Yeezy 700 v2. We expect this one to possibly drop in December or the first half of 2019. While it seems like this is the only color palette Kanye is focusing on for the moment, we hear rumors that the Yeezy Boost 350 V2 Semi Frozen Yellow and the Yeezy Butters could have a possible restock in December. How Much Are Yeezys Worth Today? Could Kanye and Trump’s New Bromance Hurt The Yeezy 350 V2 Sesame?